With the global auto industry facing tremendous heat due to the gradual shift towards electrification, every vehicle body-type is being evaluated as new architectures are being developed. In some developed markets, pickup trucks, lifestyle or load haulers, are as much popular as SUVs contributing to big sales numbers. 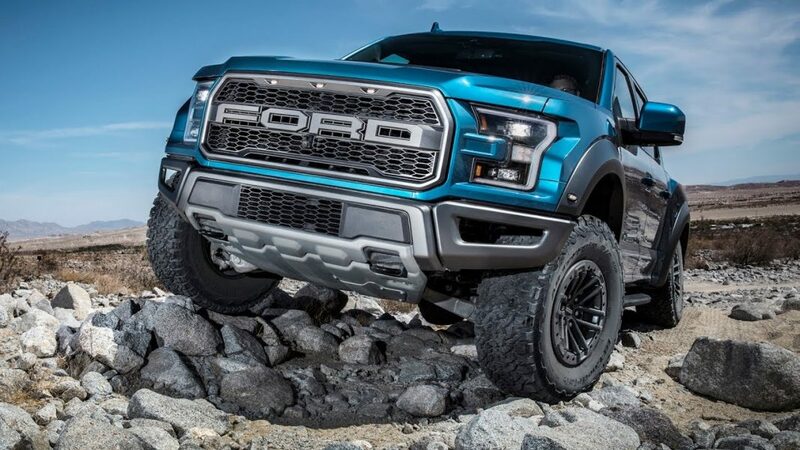 The F-150 is the best-selling model for Ford in the United States and the brand has shockingly been cutting off its sedans to make way for more streamlined operations with the passenger UVs as part of saving costs and have a sustained future. The F-150 will get electrified in the coming years and first traces have emerged on the internet. With several startups, like Rivian Automotive, having announced their plans for electric pickups and Tesla also vying for the spotlight, Ford is making its moves. Jim Farley, Ford’s global markets president, said on the sidelines of Detroit Motor Show “We’re going to be electrifying the F-Series — battery electric and hybrid”. It is part of the new outlook for Ford as the pure electric and hybrid versions of the F-150 will make the popular pickup truck “future-proof”. Ford has allotted 90 per cent of its capital towards trucks and other utility vehicles, and it is paramount for the company to bank on the future of the F-Series that was responsible for more than a million unit sales in 2018. Ford sells an elaborative lineup of F-Series from F-150 to F-750 pertaining to different set of customers. Commercialising electric variant of the F-150 with a first mover advantage should help Ford a great deal especially considering that its opportunities have shrunken elsewhere in the range due to the phase-out of sedans. The Dearborn-based automaker has not confirmed the production timeline for the electric F-Series but a hybrid version of the F-150 is slated to arrive next year. It is important to note that a Mustang-inspired battery electric model could be introduced in 2020 as well with a range of 300 miles.